I will examine your site, will quarantine and remove all infected files, cleaning your Joomla install from hacker's code, and notify Google that it is now safe and remove the warning. 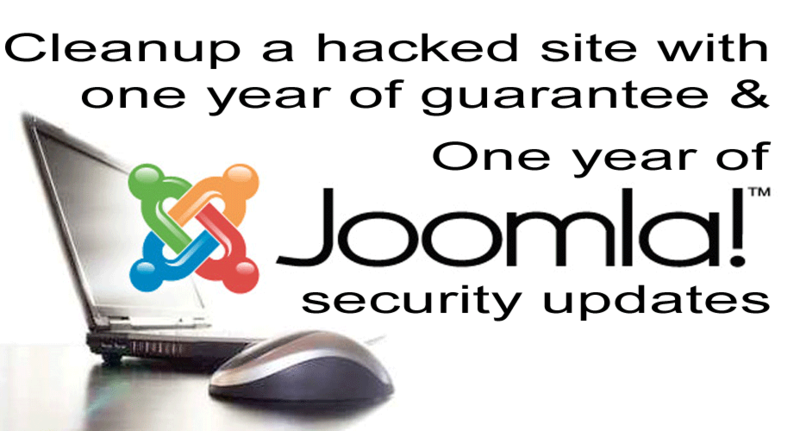 As part of my company policy which includes hardening Joomla installs as we are working them, you will benefit from this too, I will add my tried and true mix of free Joomla security components and apply our best security related settings to make your site more hacker proof in the future. I will also make recommendations on how to prevent future hacks from ruining your business and reputation. 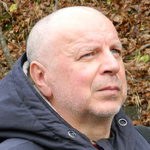 I will patch your site to the highest available security standards, (successfully hardening to an acceptable security level most Joomla installs), I will do regular security audits, apply all available updates to the components on your site to prevent hacking, and in the highly unlikely situation of still being hacked, I guarantee free restore and cleanup in record time, during the next 12 months when any security incident occurs. Contact me before you buy. I will need to do a preliminary investigation to be sure, that the original data and functionality can be restored. I need FULL Joomla Superadmin and webhosting (FTP, database, cPanel) access. If you want a great looking, handmade, custom-tailored Joomla or WordPress site, look no further. I can provide a one-stop shopping experience that offers design, programming, maintenance,...Read moreIf you want a great looking, handmade, custom-tailored Joomla or WordPress site, look no further. I can provide a one-stop shopping experience that offers design, programming, maintenance, protection, hosting expertize and SEO/SEM, all from one reliable source with unparalleled, 20+ years web related, and near 40 years of overall programming experience. Important part of the offering is overnight website de-hacking, website security hardening for most popular CMS-es - and not only. Currently volunteering at Joomla in two core teams (Extensions directory and Community Translation teams), but have a long list of Open Source contributions back to early 1990's, including projects as DMOZ, web hosting analytics packages, VirtueMart, etc. Be part of my freelancing adventure, let me fight for your cause! "Like a fine wine... Good from the start and getting better over time."